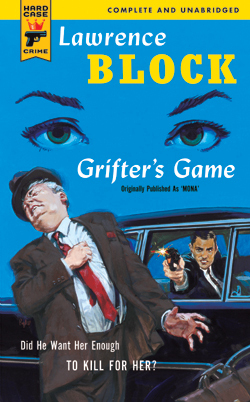 "Block is an enormously entertaining writer." "[Block] is simply the best at what he does...If you haven’t read him before, you’ve wasted a lot of time. Begin now."